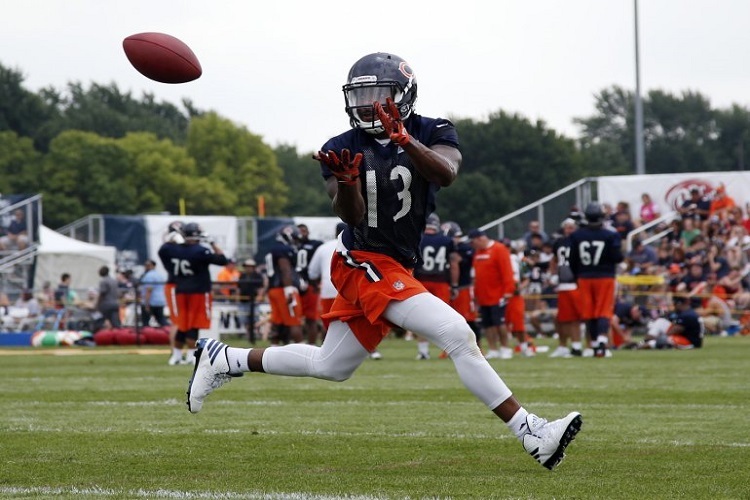 Come on out and see the Chicago Bears practice on August 22nd on the northshore this year at Vernon Hills High School. Tickets and parking will be free, but patrons will need to register on the Bears website and present a downloaded ticket in order to gain access. 5,000 tickets will be available. Cliff Stein, vice president of football administration for the Bears, presented details to the Vernon Hills Village Board telling them that this is a great chance to still see the Bears in their own community” Stein said. 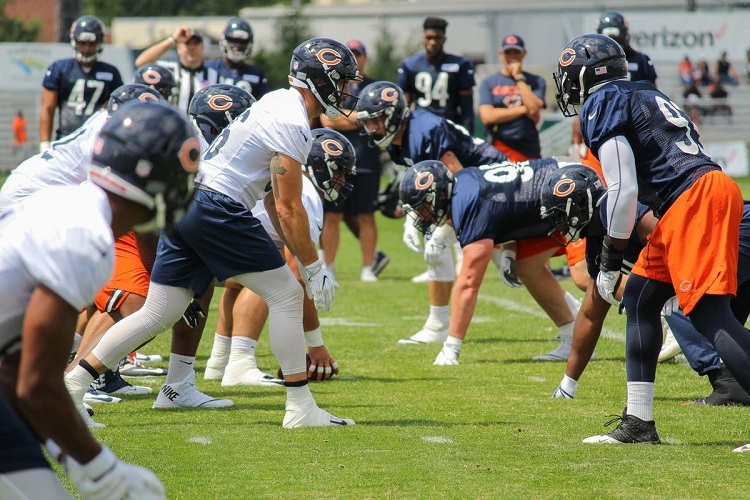 “This will really be the only time this year that fans will have the opportunity to come see the Bears practice other than training camp,” Stein said. The Bears practice will conclude around 9 p.m., at which point a fireworks show will begin, Stein said. INTERESTED IN FREE TRAINING CAMP TICKETS? 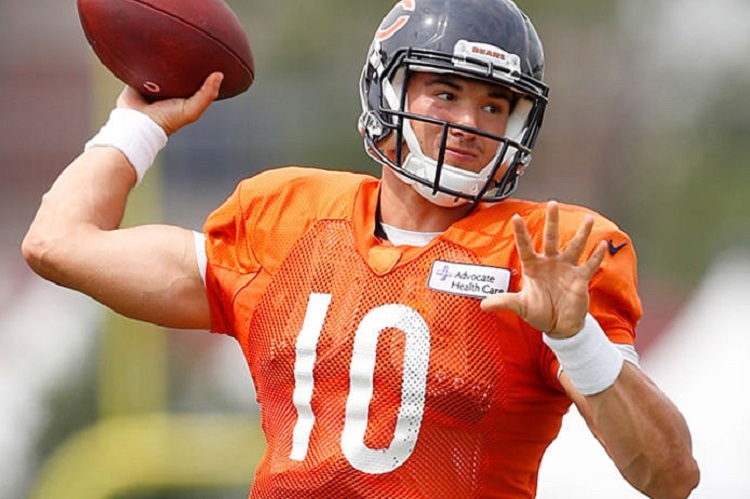 Join the Bears at Olivet Nazarene University in Bourbonnais, IL for the 2018 7UP Chicago Bears Training Camp. Fans will have the opportunity to watch the team practice for FREE and enjoy daily entertainment, games, activities, giveaways (while supplies last) and more! Click the links below for more information and be sure to check back for updates. All tickets for the August 11 night practice have been reserved. Please click below to be notified if tickets become available.